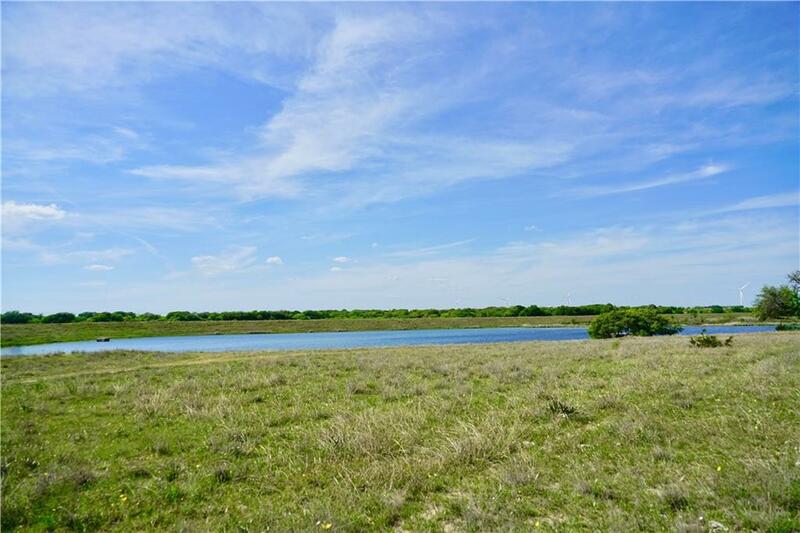 Incredible opportunity to purchase a one of a kind 511 Acre Ranch in Comanche County. 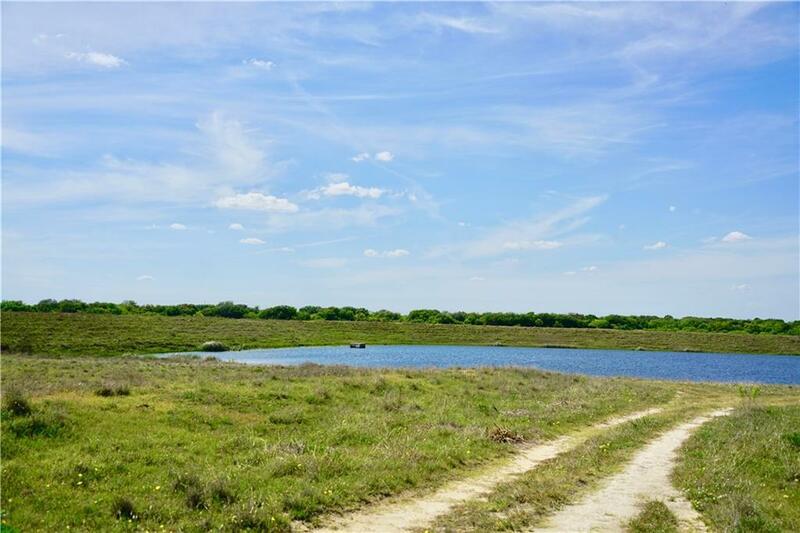 This property boast incredible hunting, rolling pastures with fantastic grasses for grazing. Many possibilities for homes or recreational cabins. The abundant wildlife, trophy white tail deer, turkey and hog hunting are amazing!! 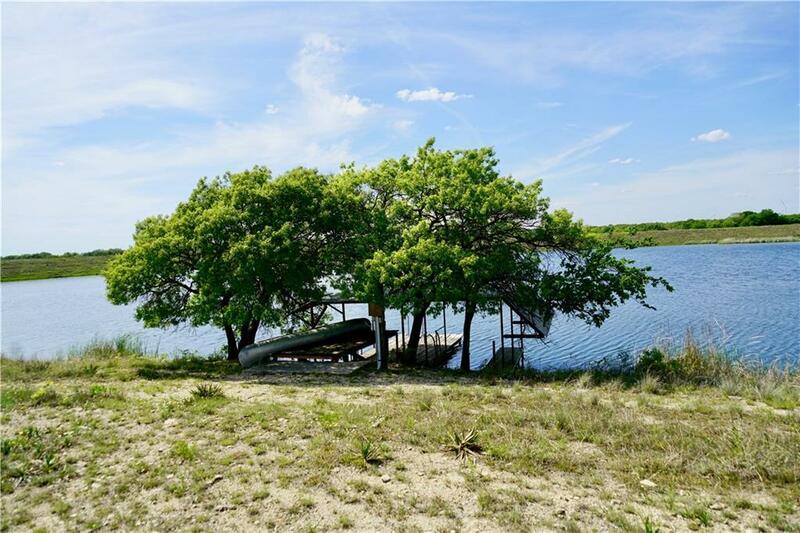 The opportunities are boundless with this incredible property. 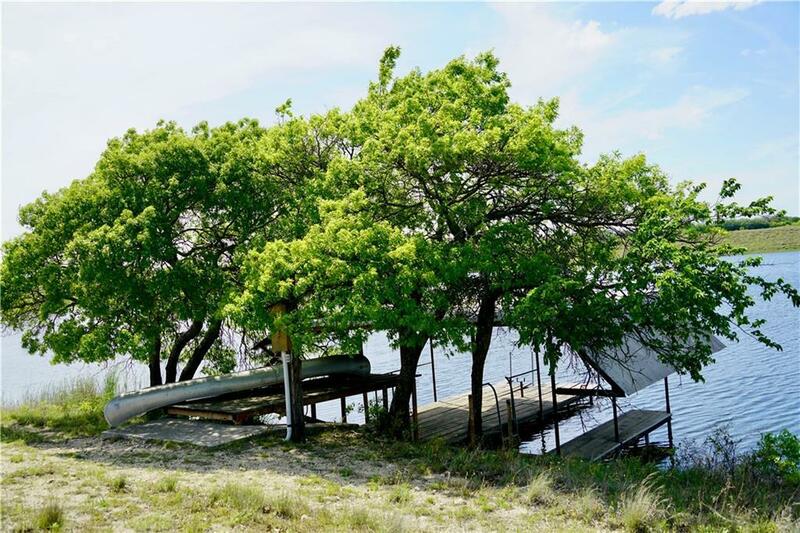 It also boast an 11 acre lake with endless fishing opportunities, with a Doc already in place. This property is free of oilfield operations. Don't miss out on this incredible opportunity!! Offered by Durlyn Stokes of Stokes Realty, Llc.